Last month, Thailand approved the much-awaited law for the development of its US$45 billion Eastern Economic Corridor (EEC) – rolling out a series of measures to spur foreign investments in the Thai economy. The new law provides for over a hundred regulations – amended or suspended – to sweeten business incentives and revoke legal restrictions on foreign investments in the country. It offers tax breaks for investors in the EEC project, and encourages them to rent land for up to 99 years. In addition, the Thai government has introduced relaxed visa measures for foreign professionals and also invoked executive powers to help speed investment approval. 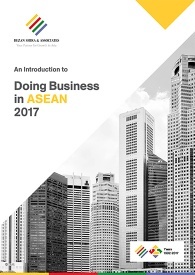 The framework of the EEC is specifically designed to accommodate Thailand’s 10 target industries and its ‘Thailand 4.0 initiative’ to attract foreign investment. The 10 target industries include five existing industries: Automotive, electronics, petrochemical, agriculture and food, and tourism as well as five new next-generation industries: Automation and robotics, aerospace, digital, biotechnology, and medical and healthcare. With the establishment of the EEC law, Thailand hopes to develop its eastern provinces of Chonburi, Rayong, and Chachoengsao into a leading ASEAN economic zone spreading over a combined area of 13,285 square kilometers. Here, we look at some of the advantages and benefits available to investors under the new EEC Act. Public-Private Partnership (PPP) opportunity for investing in the EEC: Under the Eastern Economic Corridor Act, foreign investors, collaborating with the Thai government in infrastructure projects, will acquire special regulatory rights under the sped-up PPP process, which is now only a three-month-long. 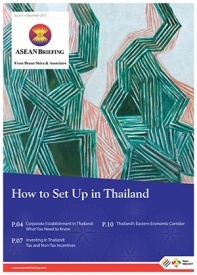 Thailand has introduced five major infrastructure projects to support the prospective economic opportunities in the EEC. These include the development of a high-speed train, the expansion of the Laem Chabang deep-sea port, the expansion of the Map Thaput deep-sea port, the development of Eastern Airport City (U-Tapao airport), and a joint venture between Airbus and Thai Airways International that will build maintenance facilities in the region. 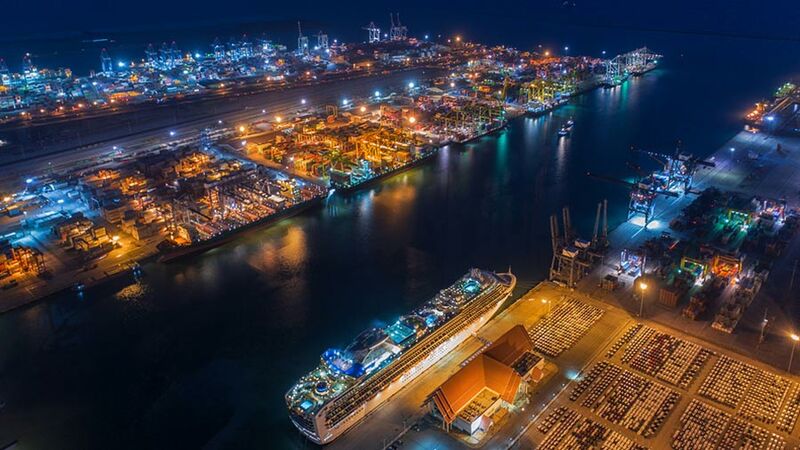 Additionally, the government is planning to build a digital park (EECd) in Si Racha, located on the coast of Chonburi, in hopes of developing an Eastern Economic Corridor of innovation (EECi) – a complimentary project which will provide digital connectivity. On February 6, the government gave approval for a 220-kilometer high-speed train project to link three main airports – Don Mueang, Suvarnabhumi and U-Tapao Rayong-Pattaya International Airport, as part of the development of its EEC. The new airport linkages are expected to generate an economic return of 700 billion baht (US$22.3 billion). The EEC committee approved another 168 infrastructure development projects worth 989 billion baht (US$31.5 billion) for the flagship scheme. Recently, Thailand announced the integration of the EEC with China’s One Belt One Road (OBOR) through a high-speed train connecting Bangkok to Nakhon Ratchasima, Nong Khai, Vientiane, Laos, and Kunming in China. The route, through China’s Maritime Silk Road, will connect export zones in the EEC to markets in Asia, Africa, the Middle East and Europe – boosting Thailand’s connectivity and enhancing its competiveness at international level. Other advantages available in the EEC include exemption from the exchange control law of Thailand. Investors within the EEC are permitted to use foreign currency for payment of goods and services without having to exchange it into Thai baht. The exemption will minimize foreign exchange risk, and reduce the cost of exchange risk management for investors, enabling easier trade practices.